A Proven Step-by-Step System To Discover your Yoga Niche to attract your ideal clients and build a fulfilling yoga career! …The first step to a thriving yoga career is to get clear on who you’re meant to serve. 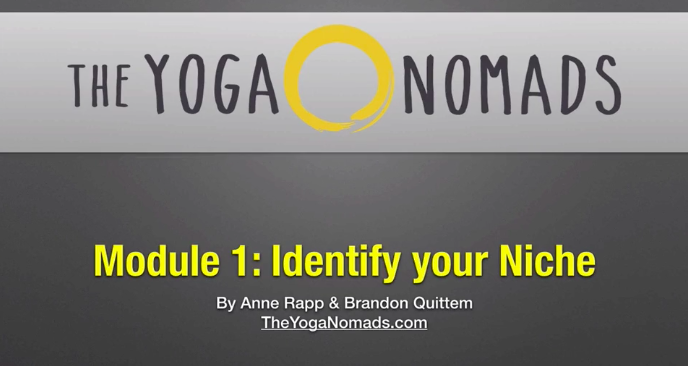 Alrighty folks, we all know yoga teachers need a niche… and you also know that now is the time to identify your own niche! Nothing here is ‘theory’ or might work… this is the exact process we use to help yoga teachers all over the world identify their very own yoga niche. 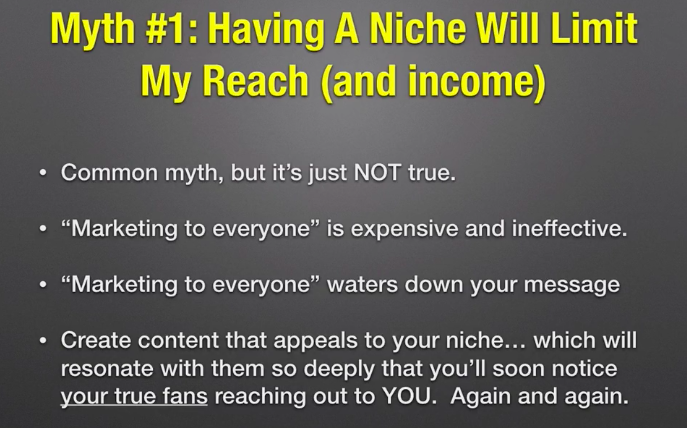 First off, what is a niche? A niche is the thing(s) that make YOU and your teachings unique. Everyone is unique because we all bring different life experiences and perspectives to our yoga. Why do yoga teachers need a niche? → Looking to attract the right clients? 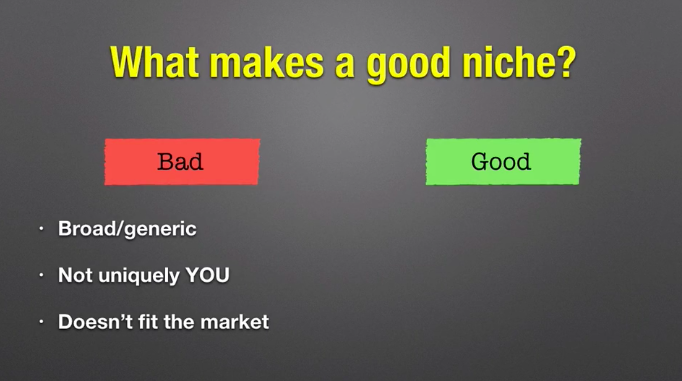 Yep, you guessed it, having a niche will help! PS: This is the first training module in our flagship program: Create Beautiful Yoga Websites. By enrolling today, you gain access to the Video Training #1: How to Discover your Yoga Niche and determine if it will be successful. If later you decide to join the full program, we will discount the full program price by $27 to reflect your investment in this training. ZERO RISK. 30-day Money Back Guarantee! We want to make Discovering your Yoga Niche as easy and fun as possible! And we stand behind our product and know that if you try it you will love it. You gain instant access to over 26 minutes of video content & a bonus PDF to help you identify (and test) your very own niche upon joining the program. If we don’t meet your expectations, simply cancel anytime in the first 30 days.